Brain power, meet pedal power. Are you new to cycling and yearning for some advice and direction on how to get the most out of your new passion? Would you like to learn the time honoured traditions of the sport that will encourage you to become ‘at one with your machine’ and open the door to experiencing the unique feelings and mental states only possible through the complete immersion in the experience of cycling? Allow yourself to experience the ‘holiday from day to day thinking’ that this sport can offer. Mind Matters can help YOU. OR are you an already accomplished athlete in need of that extra switch of motivation and drive to propel you to your next level of performance? Have you been training with data and are feeling disillusioned with the persistent emphasis on numbers dictating your athletic experience? There is another way that can help you engage with your sport, find your rhythm and unlock not only better performance but also a healthier headspace. Mind Matters can help YOU. Mind Matters is an athlete coaching service offering the development of completely personalised training programs to suit each individual's lifestyle, goals and personality. Our specialty lies in the sport of cycling but our principles can be applied to to any sport. Complimenting the training program to serve physical athletic development Mind Matters offers consistent, informed and considerate contact with a focus on uncovering the power and potential that lies within the mind. With advice on mental techniques for within the race situation to assistance with the development of goals and purpose for the novice athlete Mind Matters realises that the most powerful driver of success in sport lies within the mind and the heart rather than the data from cycle computers. Priority is on communication, feedback and collaboration. Mind Matters Athlete Coaching is a creation of the passions and dreams of former professional cyclist Justin ‘Mad Dog’ Morris. After receiving a diagnosis of type1 diabetes at age ten, Justin’s dreams and goals in life were threatened. 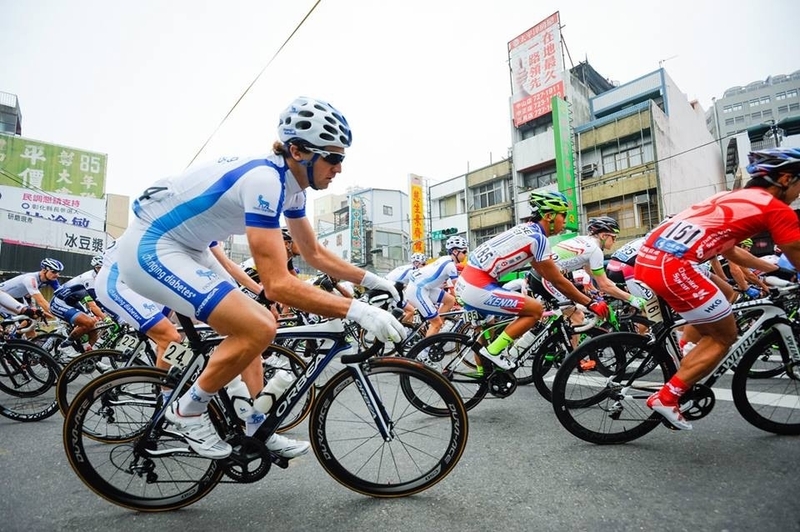 Turning to cycling to help him cope with type1 diabetes quickly proved to not only be beneficial but also the start of a successful pro cycling career. As one of the first ever people with Type1 diabetes to compete in UCI professional races, Justin spent five years as a professional travelling the world racing his bike. Dealing with the challenges of sport and diabetes across five different continents has given Justin a wealth of stories and knowledge about dealing with challenges on and off the bike. Having since transitioned from a pro cycling career to completing two university degrees in psychology and education from Macquarie University and being awarded with a University Blues Award for excellence in sport and academics. Mind Matters Athlete Coaching has long been a dream for ‘Mad Dog’ as a morphing of his academic and sporting experiences to offer a more holistic approach to athlete and person development. Justin also is an accredited cycling coach recognised under Cycling Australia and the National Coaching Accreditation Scheme. Justin continues to fuel his competitive streak with multi day mountain bike racing for team Subaru-marathonMTB.com, having achieved podium finishes at The Crocodile Trophy, The Simpson Desert Bike Challenge, The Pioneer in New Zealand and The Mongolia Bike Challenge. Specialists in Bicycle Sales, Service, Fit and Advice in Sydney.